Some of Australia’s leading personalities including Margot Robbie, Natalie Bassingthwaighte, Lauren Philips and Lucy McIntosh have a beauty secret…and I can tell you what it is. 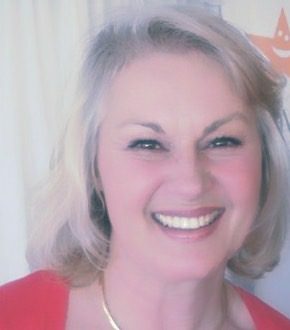 It’s actually a really simple beauty tip from one of Australia’s leading eyebrow experts; Carmen Duma, founder of celebrity eyebrow shaping salon, The Eyebrow Queen. I was lucky enough to be able to ask Carmen some questions to help you understand the basis of a really simple beauty tip. You can be as polished and glamorous as the celebrities who attend Carmen’s salon in Melbourne. Why have our eyebrows and their styling become so important? Symmetry and balance are created because good eyebrow shape enhances facial features. 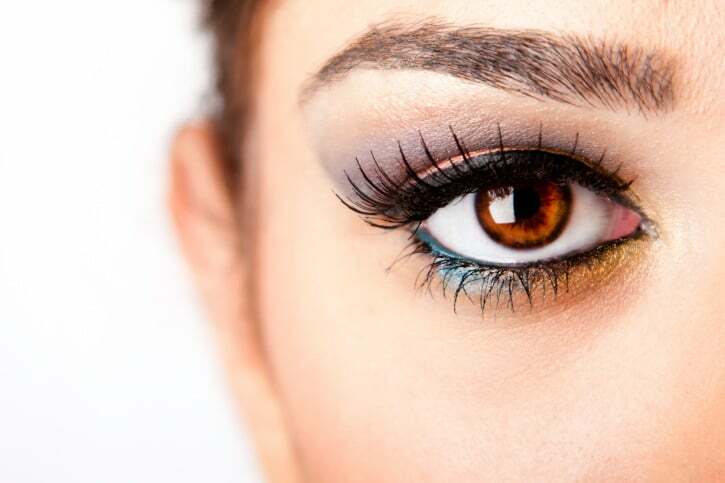 The eyes are a key facial focal point so groomed brows create a polished and glamorous first impression. Creating an arch and establishing a bold shape is a great way to accessorise and frame the face. What is the biggest mistake people making with their brows? Thankfully we have outgrown the 90’s trend of thin, over-plucked eyebrows. Now more natural-looking eyebrows that are thicker and defined are fashionable, not to emotion they make the face appear fresher and more youthful. Which method is the best for shaping eyebrows? 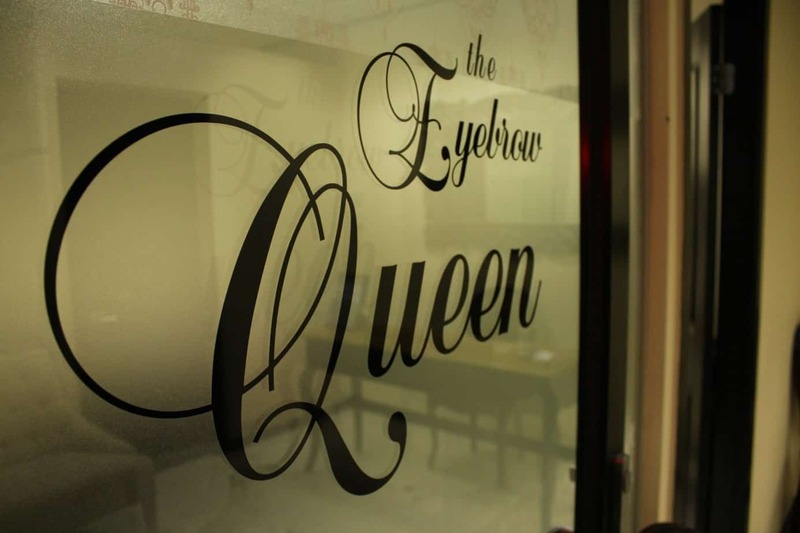 We offer a unique and personalised approach to brow shaping and grooming at The Eyebrow Queen. No two brows are the same, so we use the natural brow bone to dictate shape through a combination of waxing, trimming and plucking for a more defined look. For clients who want to make a bolder statement, or give the illusion of thicker brows, we also provide a range of tinting options. There seem to be many eyebrow products; what are the three must-haves? My recommendation is that every brow-conscious beauty should always have a pencil, brow brush, brow gel and/or brow powder in their purse – all ingredients for the perfect brows! What’s the best way to achieve on-trend natural-looking thicker brows? Thicker brows compliment the face giving a more youthful and refreshed appearance. I usually advise my clients to gently brush their brows out and up (away from the center of the face). Use a pencil or powder to fill in any sparse areas or unwanted gaps. Less is more when it comes to a natural-looking brows, so avoid over-plucking and always speak to a professional when it comes to finding the right brow shape for you. It’s a really simple beauty tip. You look after the brows of an impressive list of celebrities – who would you love to work with? The Eyebrow Queen is privileged to work with a number of beautiful celebrity clients, including Natalie Bassingthwaighte, Margot Robbie and Lauren Phillips, to name a few! As Australia’s leading salon, I believe it’s our attention to detail and our personalised approach to grooming and brow shaping that helps us stand out. A perfect natural shape is created and we help our clients achieve a fuller look through our range of specialised brow techniques. Although we represent a range of talented individuals, we do have a soft spot for ‘brow grooming virgins’ – nothing compares to the look on a client’s face when they see their newly perfected brows for the very first time! There you have it; a really simple beauty tip that will transform your face. If you live in Melbourne, then definitely book in with The Eyebrow Queen. And if you don’t live in Melbourne, book a ticket there now. Are you someone who takes care of their eyebrows? What are your favourite eyebrow care products? have you ever had an eyebrow disaster? For more beauty tips, see Elegant Eliza skincare (gorgeous), the only three makeup products you need and a tip to get super moisturised skin.